Market Dojo: The Past, The Present and The Future. That was the question posed by Jon Hansen of Procurement Insights one fine day in April. Having only been part of the Market Dojo team (and the world of eProcurement!) for around 10 weeks at that point, analysing the history of an industry I barely knew existed at a time when I was just 10 years old seemed a daunting task. However, as I’ve been researching and writing, my knowledge and understanding of procurement has developed and I have learnt a lot from the process. Originally this was going to be one article, but three defined sections have shaped up nicely into a series of posts. The first part revolves around what life was like ten years prior to Market Dojo, bringing us to the year 2000. After gaining an understanding of technology, especially eSourcing, (See Nick’s blog highlighting important technology of this era) we thought about what would have happened if we had formed then: how would our ideologies and objectives have differed from those of today? Next we asked ourselves, ‘what about now?’, how would we look today as a bold, brash 15 year old? How would we have grown? In what way would having an extra 10 years of experience shape who we are today? The last and most important aspect of this series is ‘The Future’. 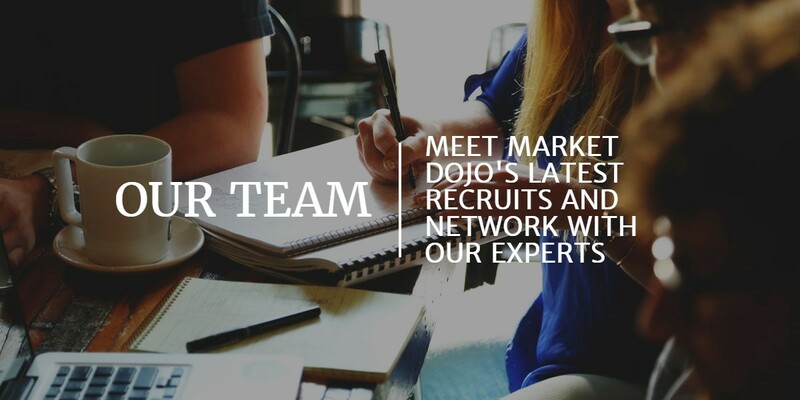 What does the future look like for Market Dojo? Looking at what’s ahead and using the value of hindsight in assessing how we would have succeeded or failed 10 years ago, can we carve a path for us for the next 10 years?